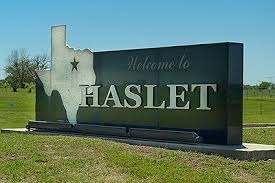 Haslet is located in the NW part of Tarrant county and a little bit of Denton county off Highway 287. This area is rapidly growing and you will find houses on larger lots. 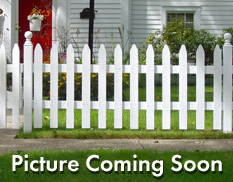 You will see lots of homes on 1/2 an acre up over 1 1/2 acres. Location is great commute for West side of Fort Worth, North of FW, DFW airport and areas located in northern Tarrant County. Often when people move from out of state and they want a larger lot, this is a location they look first.